The requirement for local authorities to publish a register of vacant sites within their functional area came into force on 1 January 2017. At first there was much bemusement that most registers were blank but in the past three weeks, the details of vacant sites are being populated into the registers. The register is the forerunner to the introduction of a vacant sites levy which will commence on 1 January 2018 and is part of the action plan to encourage construction of residential units to alleviate the current housing crisis. The register is a measuring stick which will help quantify the number of available sites there are but there have been calls for a proper register of vacant properties also. 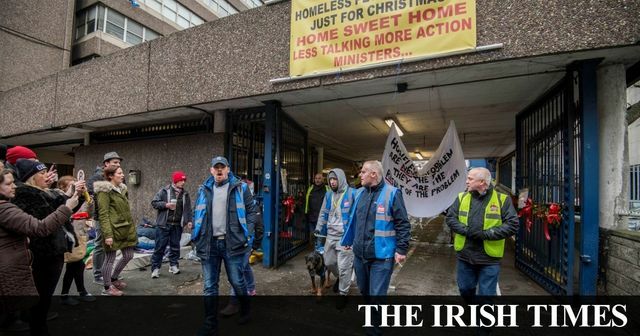 At present the only mechanisms to quantify the number of vacant units in the Irish market is the registers of public housing held by local authorities and census figures. Last year’s census showed that there are almost 200,000 vacant properties in Ireland. The levy is part of the national housing strategy and is intended to be used to incentivize owners of vacant lots to develop or sell these lots for residential accommodation. We advise on all aspects of land development at Leman Solicitors. If you require further information on the vacant site levy, please get in touch with us. As the Government moves to prepare the latest sub strategy of Rebuilding Ireland on the issue of vacant homes, there are a number of key actions that must be addressed.